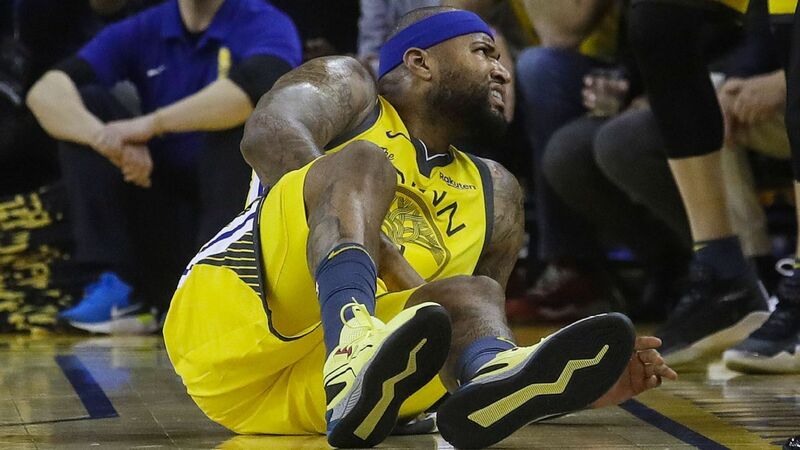 Almost one year to the day he suffered a torn Achilles, DeMarcus Cousins was all smiles after making his debut for the Golden State Warriors on Friday night. Per ESPN's Nick Friedell, Cousins explained his emotions after dropping 14 points in 15 minutes to help the Warriors earn a 112-94 win over the Los Angeles Clippers. "Felt like a kid on Christmas," he said. "... This is probably one of the best days of my life. The only negative part of Cousins' performance is he fouled out in the fourth quarter. 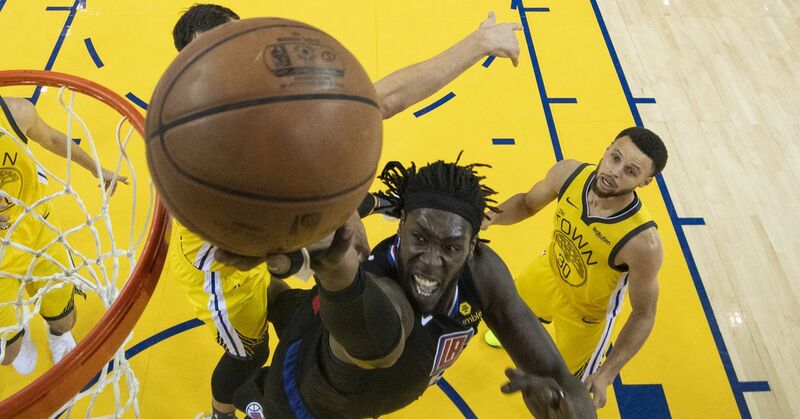 The four-time All-Star showed little rust following a long layoff, shooting 5-of-11 overall and making three of his four attempts from three-point range. Cousins injured his Achilles playing for the New Orleans Pelicans on Jan. 26, 2018. Concern around his ability to return to form allowed the Warriors to sign him to a one-year, $5.3 million deal in July. After a 15-9 start, the Warriors appear to have hit their stride, with 17 wins in their past 22 games. Adding Cousins to a rotation that already includes Stephen Curry, Kevin Durant, Klay Thompson and Draymond Green has the two-time defending champions poised to make another deep playoff run this season.